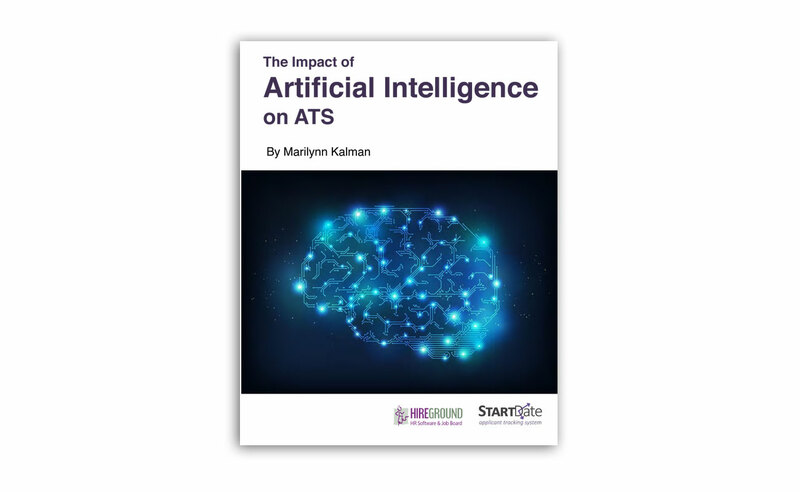 Computers are generating reduced workloads for us on a daily basis and with the advent of Artificial Intelligence, we can now train a computer to determine the top factors that represent what we need in a candidate for any one role. 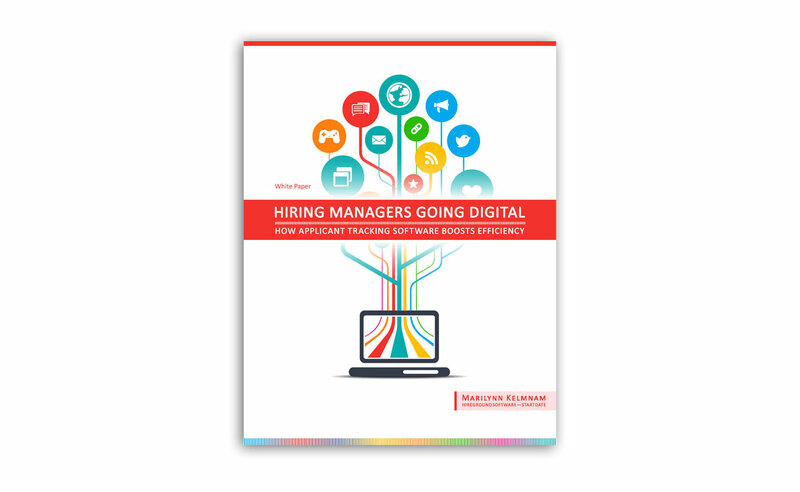 Teams rely heavily on their hiring managers for input into each new hire. 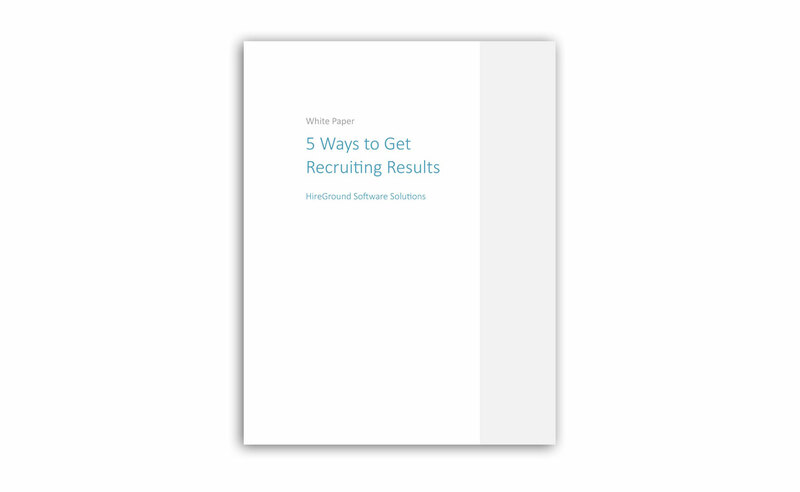 Attracting and retaining quality hires is pivotal for the success of any one organization and establishing effective communications with hiring managers is essential. So, how do you make that happen? 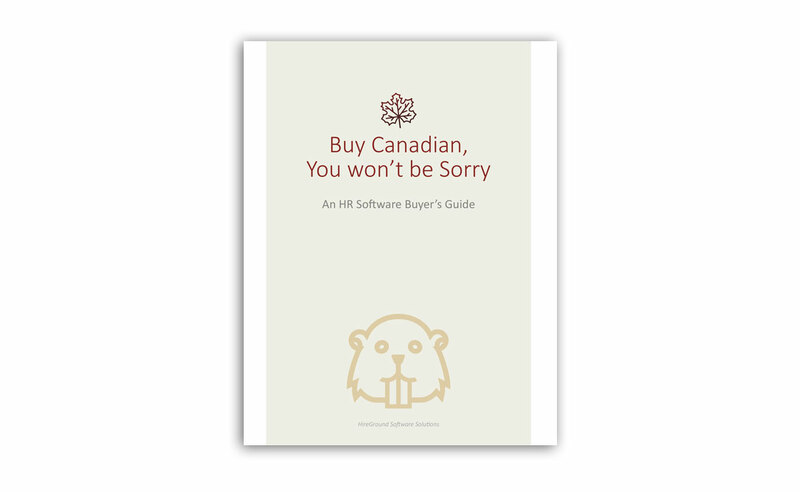 HR Software’s Buyer’s Guide: This guide identifies key aspects for Canadian organizations to consider when choosing an ATS software, whether for the first time or if changing providers.